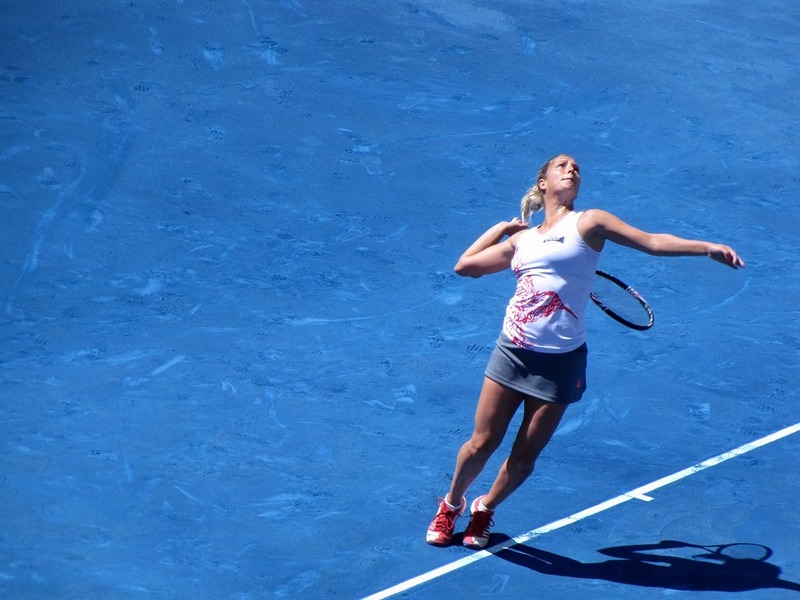 The 2018 Sydney International tennis tournament for women players on the WTA circuit is taking place this week from January 7-13, 2018, on the outdoor hard courts at the NSW Tennis Center located in Sydney, Australia. Here is a list of the prize money up for grabs for the women tennis players at the 2018 Sydney International. The Sydney International is a WTA Premier event. That means it has a prize money fund of between $600,000 to $1 million. Actual prize money for the 2018 Sydney International is $799,000. The prize money shown below is not cumulative, players only earn the amounts shown for the last round they advance to. The top ranked women players in the 2018 Sydney International are Garbine Muguruza, Venus Williams, Jelena Ostapenko and Johanna Konta.